Alice Pena is a good egg, and she knows one when she sees one, too. 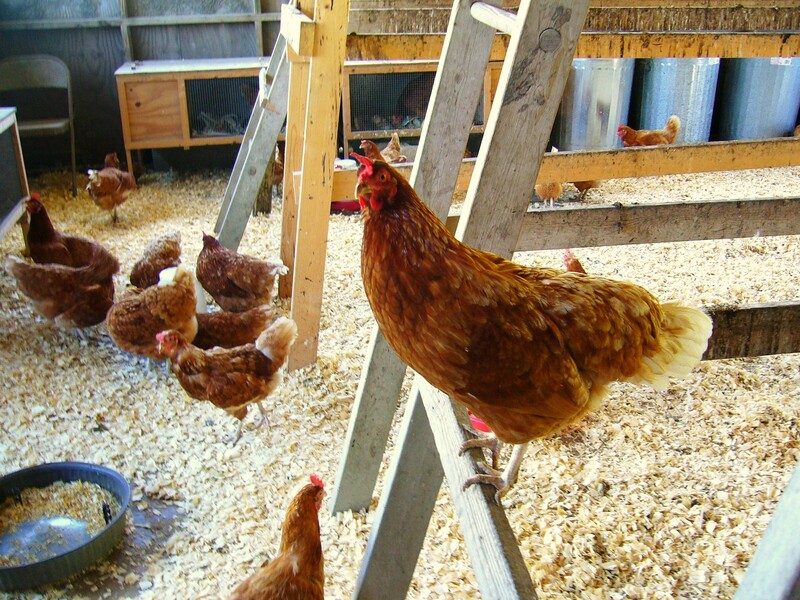 Her chickens live a suite life at PNS Farms in the Ritz-Carlton of coops. This year we began sourcing Pena’s certified organic eggs for the restaurant. We like to think that happy chickens make for happy chefs and happy diners.